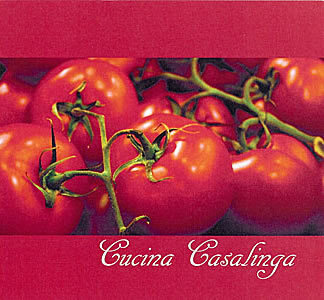 Take part of Cucina Casalinga with you! 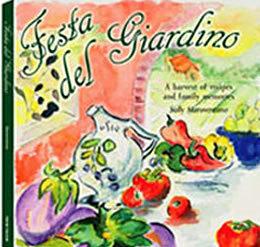 Sally Maraventano's popular book of family recipes from the garden. Call 203-762-0768 to order any of these fine products. 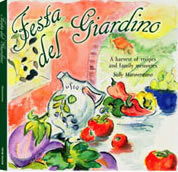 seasonal vegetables in combination with good quality olive oil and fresh herbs. The easy-to prepare recipes feature vegetables simply sautéed in extra-virgin olive oil and garlic, or cooked for hours combined with beans and grains. Call (203) 762-0768 or e-mail for further information. three colors: royal blue, green, or white. 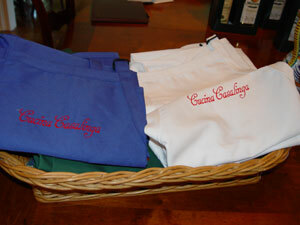 Cucina Casalinga embroidered in red. 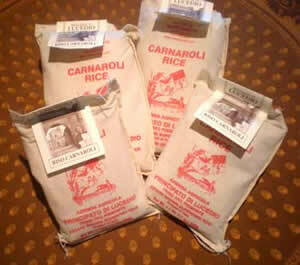 The finest quality for vegetable soups and farroto. 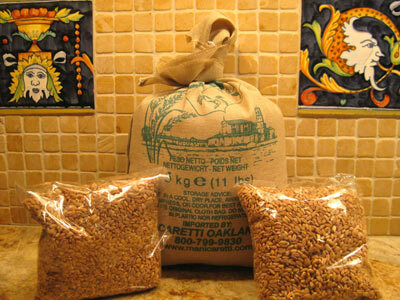 A high fiber natural emmer wheat used since ancient Rome. All natural fruit without preservatives. 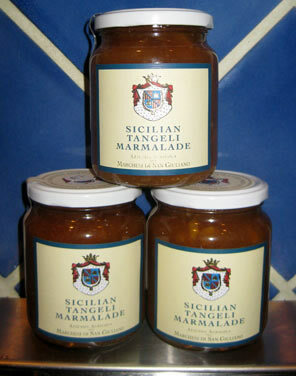 Produced in Sicily by the Marchesi di San Giuliano. 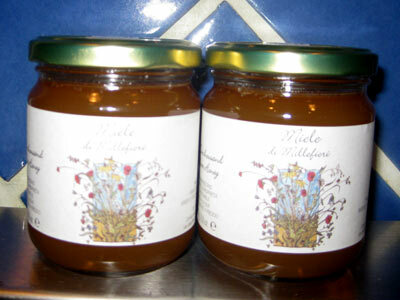 Miele di Millefiore - one thousand flower honey and Miele di Castagne - chestnut honey. 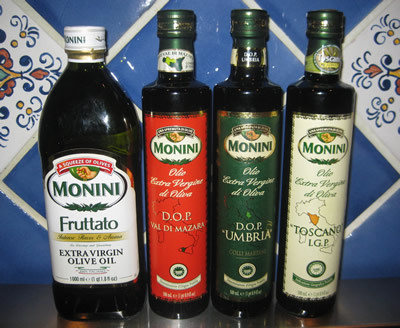 Produced in the Tuscan hills. 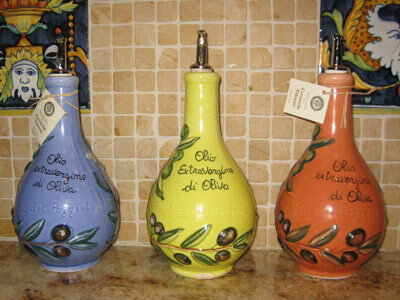 Fruttato: a well-balanced extra virgin olive oil made with olives from Apulia and Sicily. 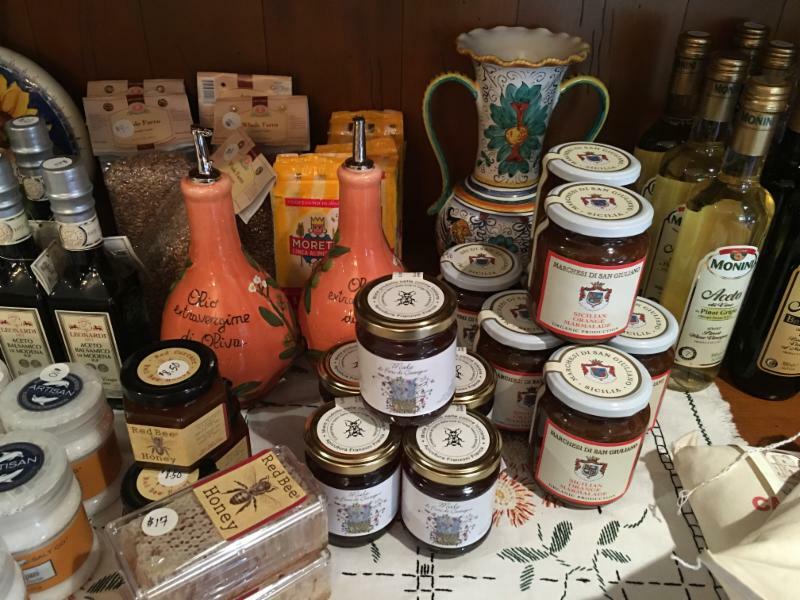 Special DOP extra virgin olive oils from Umbria, Sicily (Val di Mazara) and IGP from Tuscany. Considered the king of all rice by the Piemontese, Riso Carnaroli produces the creamiest risotto due to its very high starch content . 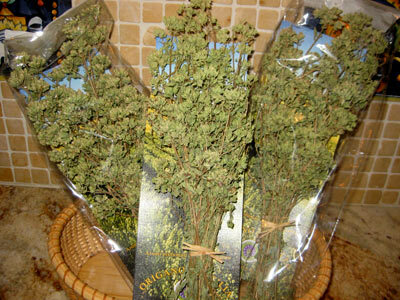 This excellent dried aromatic herb is widely used in Mediterranean cuisine, is distinguished by aroma, fragrance and taste. 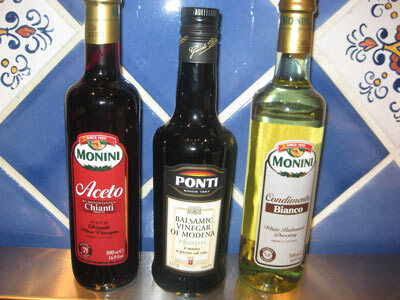 Used in pizza, salads, sauces and fish dishes; as well as roasted potatoes and vegetables in oil. 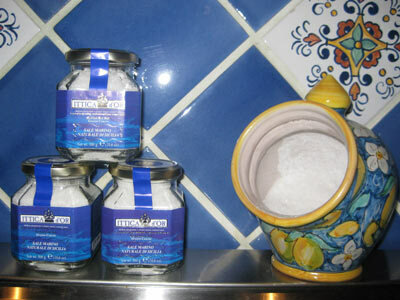 The perfect gift for anyone who loves to cook!